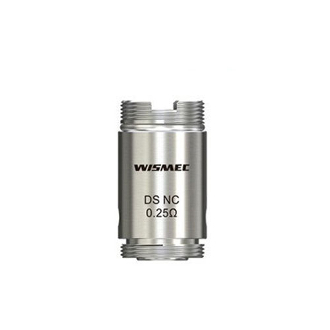 **We suggest using 6mg eLiquid or lower with this atomizer. Sub-ohm atomizers produce higher throat hit than low and standard resistance atomizers. Using this atomizer with a nicotine level above 6mg will usually taste harsh or burnt.